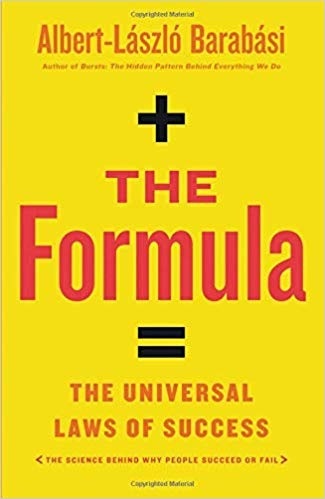 The Formula: The Universal Laws of Success by Albert-László Barabási explains how his team discovered these laws and how they can apply to your life and the lives of those you touch. While successful people throughout the ages had no idea of why they succeeded, you don’t have to. This is certainly one of the most important books I have summarized to date. Be sure to get a copy for your school. Albert and his team gathered data on people who achieved success in as many fields as possible. The assumption is that success leaves a trail of data points behind it such as publications, museum exhibits, sales, and even sports statistics. The idea was to find a series of recurring patterns that drive success in most areas of human performance. This is not about success as judged by the individual as that leaves no trail. As a result of this effort, we have the universal laws of success.. This starts with the story of Manfred von Richthofen, Germany’s ‘Red Barron’ who shot down eighty allied planes during World War I. His success was magnified by the German government and he did what he could to blow his own horn. His fame lives on thanks to Charles Schultz and Snoopy. Contrast him to René Fonck, a French pilot who may have shot down as many as 127 German planes. Fonck is an example of outstanding performance without success. He is like the opposite of Kim Kardashian. This reminds us that success and fame are very different. Albert tells stories of other people who did something first only to see a latecomer get the credit. Success, therefore, is about how you and your performance is perceived by others. The First Law: Performance drives success, but when performance can’t be measured, networks drive success. It’s time to see the largely invisible networks that shape our success. 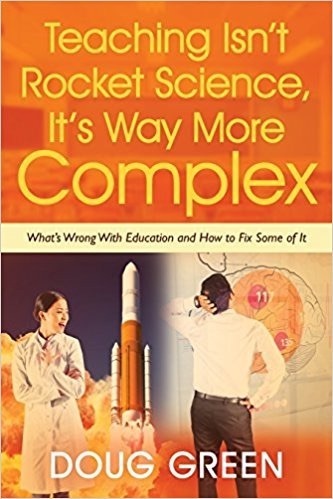 First we see that some areas like academic performance with metrics like SAT scores and GPAs and tennis with its precise ranking system are much different from most fields where accurate performance metrics don’t exist. The interesting finding here is that ambition along with performance seems to be important. Students who are rejected by top colleges like Harvard do just as well as students who go there due to their ambition. This suggests that the schools don’t really matter. It’s the student who matters. Now we look at a field where there is no easy metric to judge performance, the field of fine art. Here what matters most is your network. This network is composed of curators, art historians, gallery owners, dealers, agents, auction houses, and collectors. At the center of the story is a toilet simply signed by Marcel Duchamp that sold for $2 Million dollars. Albert also points out that the Mona Lisa didn’t become the world’s most famous painting until it was stolen and wasn’t found for two years. This shows the importance of context. There is a trove of data here that contains information about where artists have shown their works. Again we see that the ambition to have your works shown in top galleries along with persistence and expanding your network are key attributes. Like students ambitious enough to apply to Ivy League schools, artists ambitious enough to promote their works to top galleries are the ones more likely to succeed.